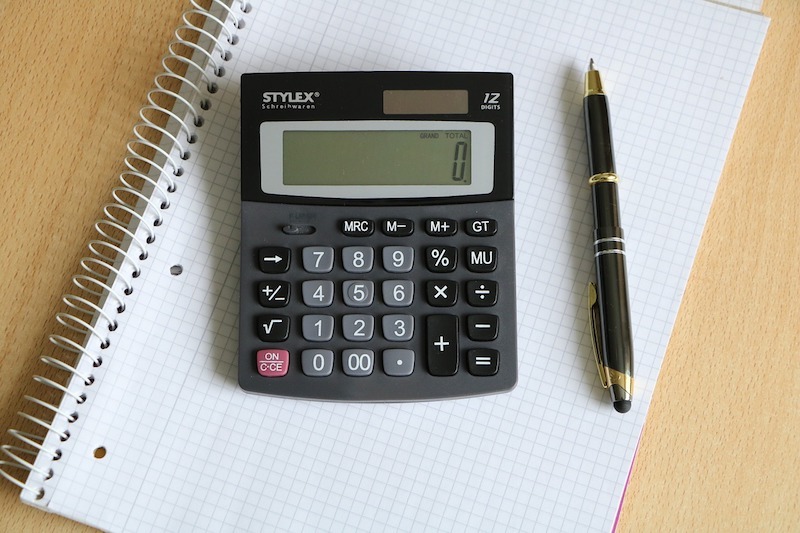 This calculator provides an early approximation for potential undergraduate students to estimate the cost of attending Warner Pacific University. The information provided is only an estimate, is not guaranteed, and is not an offer of financial aid. There are additional scholarships available that are not included in this calculator, so be sure to connect with your Admission Counselor to learn more about Warner Pacific scholarships. This calculator is designed to be used by US Citizens or eligible Non-Citizens who plan to file the Free Application for Federal Student Aid (FAFSA). If you/your family do not plan to file the FAFSA, you should not use the calculator. Click here for a full list of tuition, fees, and expenses. International Students should not use the Net Price Calculator unless you have US Citizenship. For more information on International Student finances, please contact the Office of Admissions at 503.517.1020.